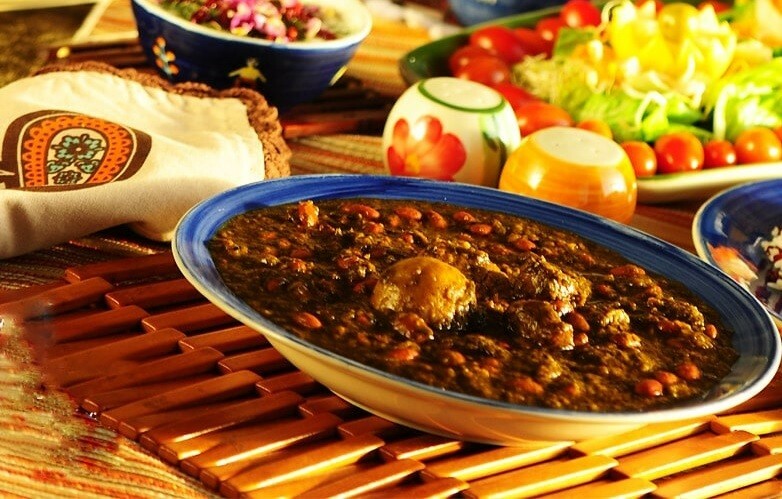 Like other nations, Iranians are proud of their diet but few may realize that the traditional Iranian diet such as Abgoosht, Ghorma Sabzi, and all types of Ash and Khoresht may help the world combat not only diseases such as Type 2 Diabetes and heart disease but also climate change. 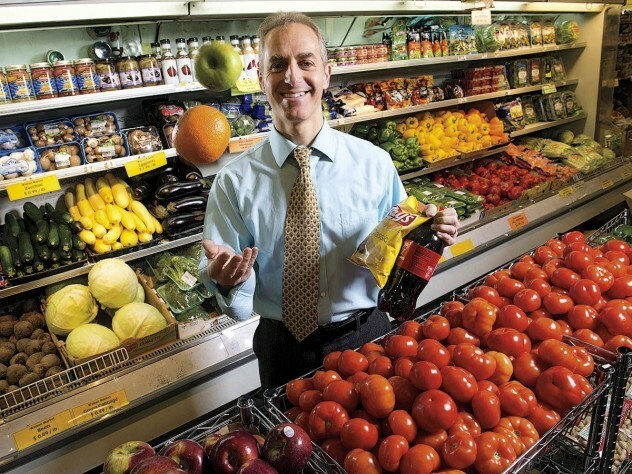 Experts in the field, such as Dr. Dariush Mozaffarian, the Dean of the Friedman School of Nutrition Science and Policy at Tufts University and a first generation Iranian-American, has reviewed the evidence and has concluded that while eating processed meats, like deli meats, bacon and hots dogs are linked to a higher risk of heart disease and Type 2 diabetes, diet rich in vegetables, herbs, nuts, fruits and yogurt, with small amounts of rice and cheese and sweets as an occasional special treat, such as the traditional Iranian diet are excellent choices and receive a grade of A+. He warns, however, that unfortunately, the modern Iranian diet — large amounts of white rice, meats, sugar, sweetened beverages and sweet, desserts, with few vegetables, herbs, nuts or fruits — grows increasingly similar to the US diet.” The Iranian diet is known for healthy and tasty khoreshts, yet one big change may make it even healthier - limiting white rice or rather substituting it with the healthier brown Basmati rice or wild rice blends. Getting the U.S. and the world to change the way they eat is a tall order, especially with popular diets such as Paleo or meat-centric diets being espoused for the benefits in weight loss and body-building. The science is not clear in how eating more red meat may be contributing to heart disease. One thing is clear, according to Mozaffarian, that the processing of food and the preservatives are not healthy. He offers an alternative known as "life giving foods" such as fruits, nuts, seeds, beans, whole grains. Having Americans eat the equivalent to only 1 hamburger or kabob a week may be difficult; however, this is where diets such as the Mediterranean and Iranian diet may help. According to the EAT-Lancet Commission report, it is all about the replacement. If you eat less red meat but substitute it for more white rice, breads and sugar, this is not healthy. Eating healthy not only helps us but also our planet. The link between what and how much we are eating and climate change is getting noticed. One report suggests that by limiting our red meat consumption to 3.5 ounces per week will help reduce carbon pollution since over 30% of greenhouse emissions stem from land and water resources used by the agricultural sector in producing the grain needed to feed livestock. To go even further, one study suggests that if the US switched from eating red meat to beans alone, we would be halfway to meeting the goals for emission reductions set during the Obama administration. And politicians may finally be addressing climate change. 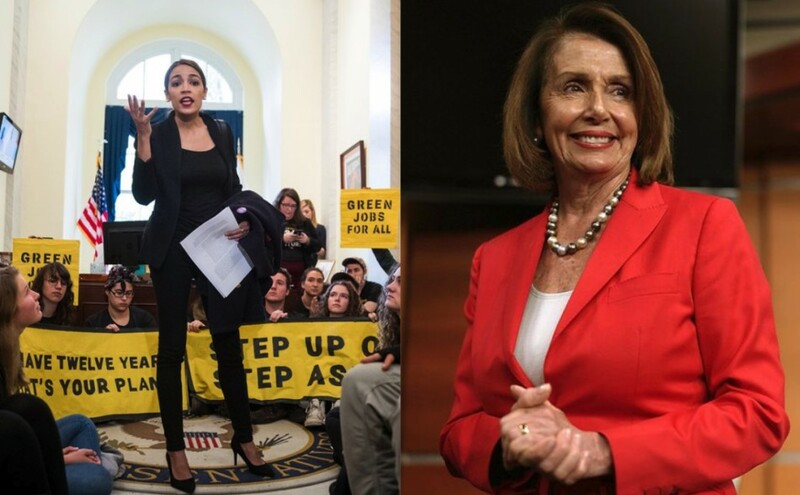 Recently Congresswoman Alexandria Ocasio-Cortez filed a petition challenging the newly-elected Democratic House leadership team to deal with climate change or step aside and let others lead! This may be time for Iranians to remind US politicians to focus not on Iranian government and missiles but on Iranian food as a planet saver! 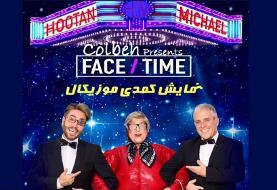 Why was Bijan Kian, Iranian American Businessman and Friend of Queen Farah Diba, Indicted?